Description: Misc. 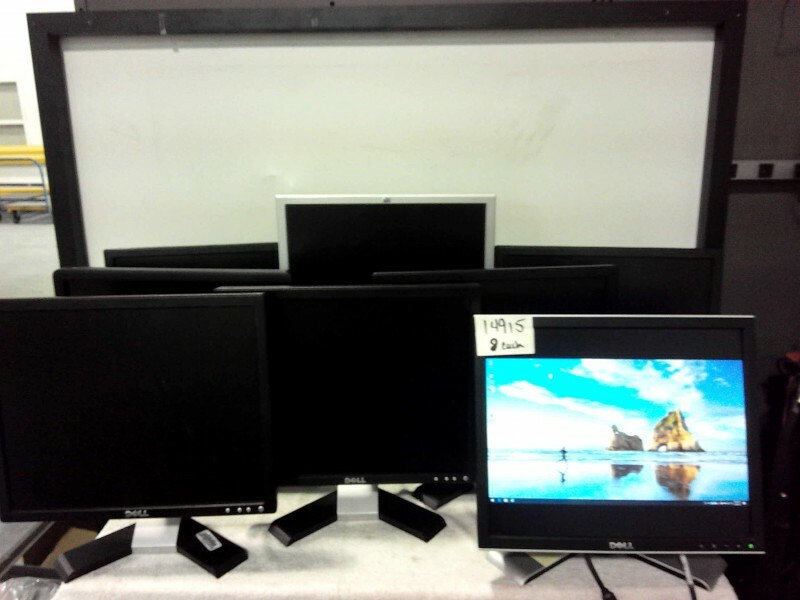 brand of 17" flat monitors - 8 each. Monitors come with power and monitor cables upon request.